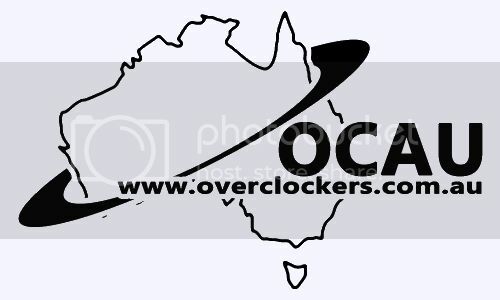 Discussion in 'Overclocking & Hardware' started by AUST_DeVinE, Dec 27, 2012. Thanks to the OCAU HWBOT TEAM and MSI we are able to bring another great competition to the forums! This competition will be based on 3DMark05 and 3DMark06. Everyone who makes a submission in week one and week 2 will automatically go into the draw to win a MSI 660 Ti Power Edition. MSI are throwing in a handful of codes for the upcoming 3DMark release due out shortly. I can not confirm numbers but their is a Few. submissions that catch the eye. the list goes on, so don't just bash out 2 subs, put some effort and you should be rewarded!! there is 0 limits on any hardware at all. any platform, amount of cards or cooling. All submissions need to follow HWBOT rules. 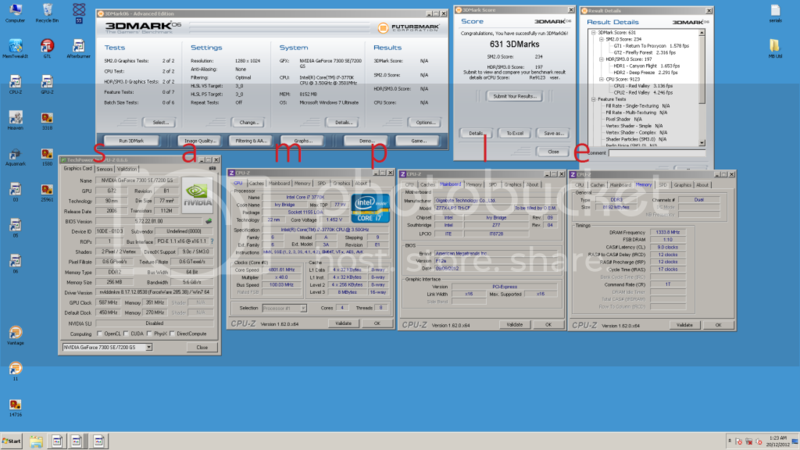 A screenshot of the 3DMark score, 1 x gpuz and 2 x cpuz showing cpu and memory panels. All submissions will need to use a competition background which will be provided on the competition start. Submissions to HWBOT are not required to enter this competition however OCAU’s HWBOT team is always open to new members. If anyone needs assistance to sign up to HWBOT please post in the OCAU Team thread. 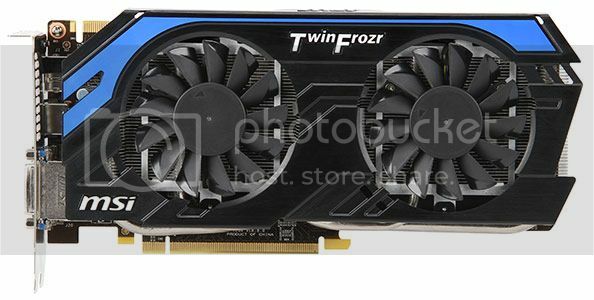 The 660Ti is a really nice card. Have a crack guys, you gotta be in it to win it! So this is just another throw up whatever score and anybody wins comp? 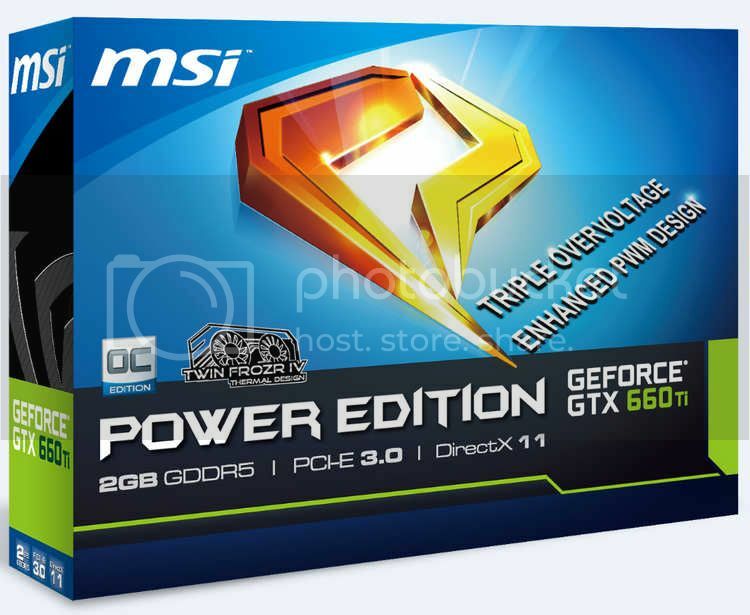 Do we HAVE to use MSI products??? Sweet, im in this for sure! This looks like a good test for my new rig. MSI I NEED ABX FOR 7970 LIGHTNING BOOST EDITION!! So bonus points for a full MSI rig . Hmm hard decision ahead. Been playing around with both my Bigbang Xpower and my Z68A-GD65. Are there specific settings/resolutions/etc to use in 3Dmark05 and 06? I think i've only got a trial version, or do i need a full version to participate properly? I think so, but that is the way it should be IMO for mid-range gear. When it is for mid-range gear, I think anyone should be allowed to enter. Gives a lot more people a chance to win. Not everyone can afford high end gear to get the best scores, so that unfairly eliminates most people from getting a chance to win. When it comes to high end gear though, then that is a different story. You should have to work for it. Having said that, I wouldn't have any problem with MSI letting anyone enter for higher end prizes too, but then that would be unfair to the people that push their systems to the limit, guys that really work at it should get the best chance at the higher end gear. I've really liked the job MSI has done here lately with the competitions at OCAU. I think they have been well ahead of all the other companies in that regard. Keep up the awesome work. I haven't owned much MSI gear, but the stuff I have owned is some of the best gear I have ever used (GTX 580 Lightning XE and GTX 680 Lightning). I think it's great that hardware companies sponsor competitions on OCAU IMHO having a prize that everyone can win is great. If all prizes were based on performance then the same people would probably win all of the time given the size of the OCAU community. I think another recent competition had the correct balance, one prize for everyone and one for the best.